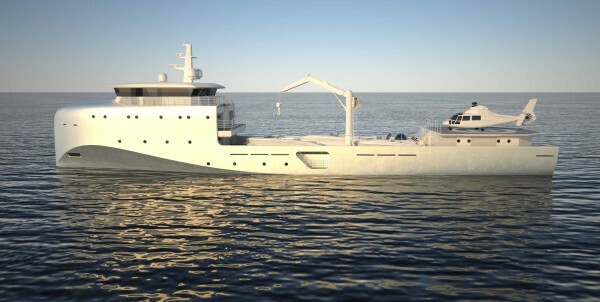 Yacht & Villa International has announced its appointment as central agents for a 62m Yacht Support Vessel (YSV 62). She will feature the engineering and naval architecture of the highly experienced and commercially-tied Marimecs, while Van Geest Design, recently featured for pioneering Oceanco’s Project Moonstone concept, is responsible for the design work. A “shipyard in demand” is how Yacht & Villa International’s listing broker, Paul Cave, described Dorries Yachts, the vessel’s German builder. “They have everything set up and ready for when the contracts come in,” he says. “The yard has Lurssen roots and can build to the same quality as the major German shipyards, but at very competitive prices because they haven’t got the infrastructure and are subcontracting the space.” Dorries Yachts recently worked on the much-admired 107m M/Y Ulysses during the concluding stages of outfitting. Some of the customisation options available on the YSV 62 include, but are not limited to: a heli-garage, submarine storage, a dive centre, an entertainment area, overflow guest/crew accommodation or use as a supply vessel. 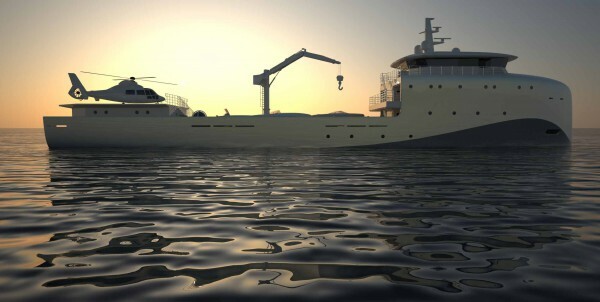 There are also customisable operations options, such as an ice class or conventional hull form – both economically designed with ultra-low resistance – and hybrid or diesel-electric power. 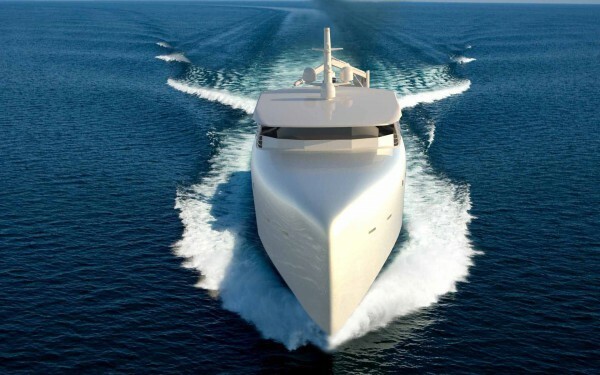 Once agreed, the build time from signing the VCA is 24 months and the yacht is priced at a very modest €35 million. “The yacht support vessel is really aimed at assisting motherships of 75 – 90m,” says Cave of his target demographic. 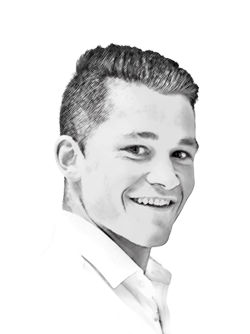 One would think these vessels are particularly attractive to ‘serial owners’ as the supplementary capacity can be factored into the mothership design work as owners embark on project after project. 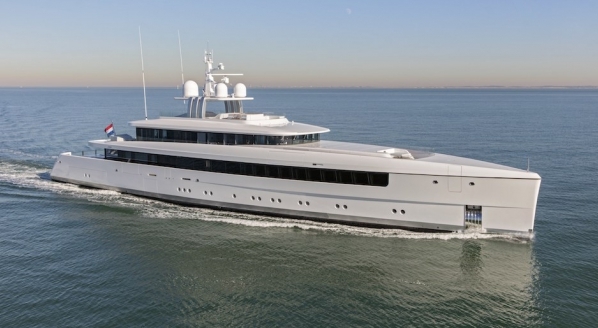 In other news, on 30 September, Yacht & Villa International announced the sale of the 46m Heesen build, Sweet Doll, with DM Yachts introducing the buyer. The final asking price was €9.4 million.